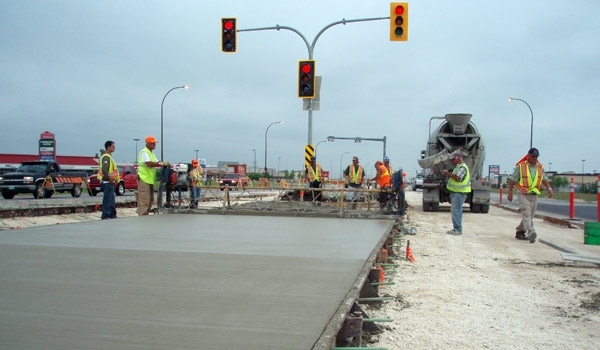 Concrete Paving - Bituminex Paving Ltd. 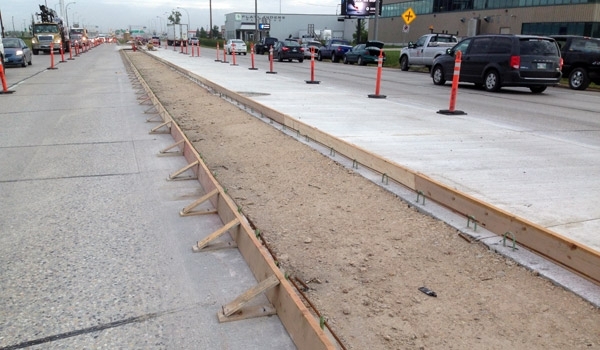 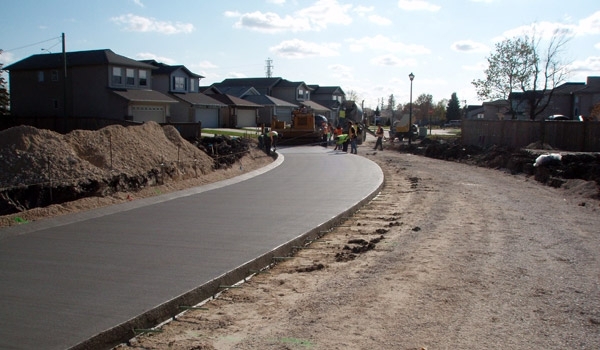 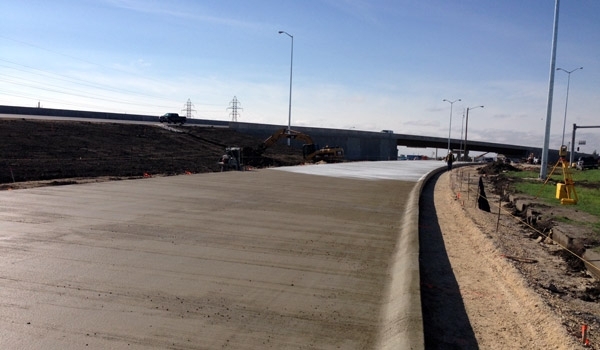 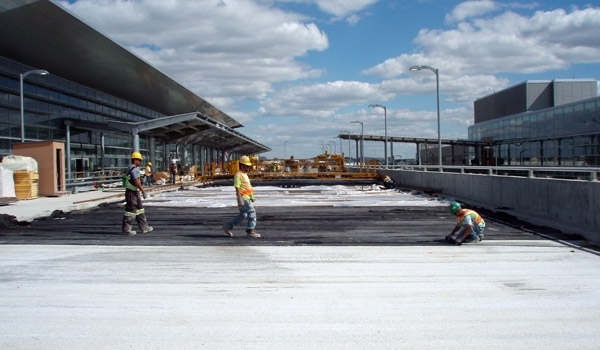 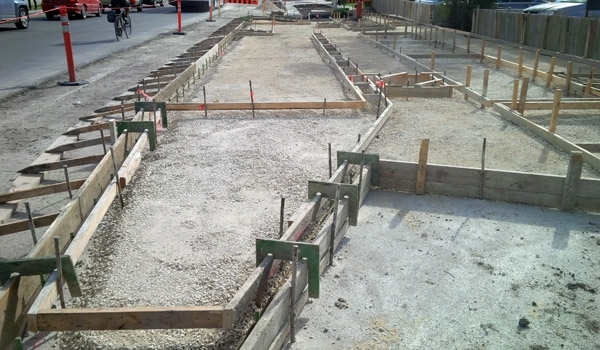 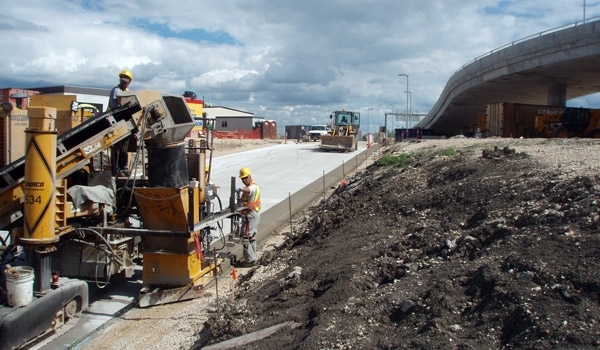 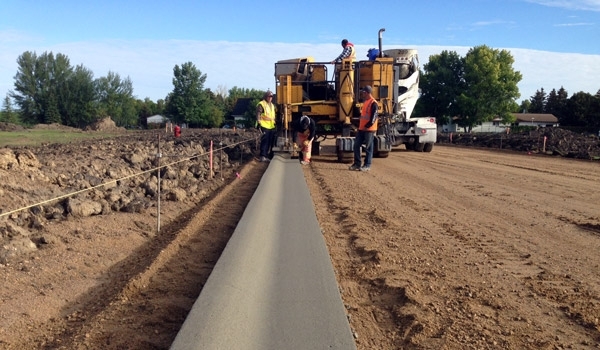 Many consider Bituminex to be an asphalt paving company, but we are also proud to be one of the largest concrete paving contractors in the Winnipeg area. 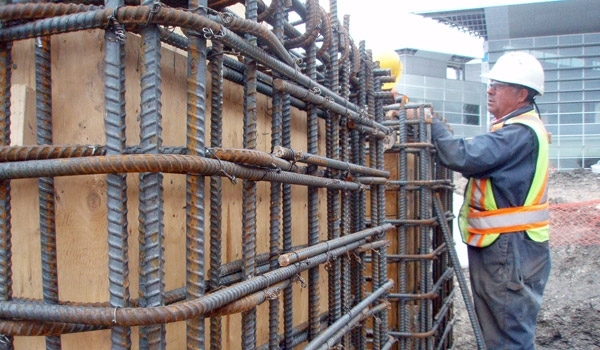 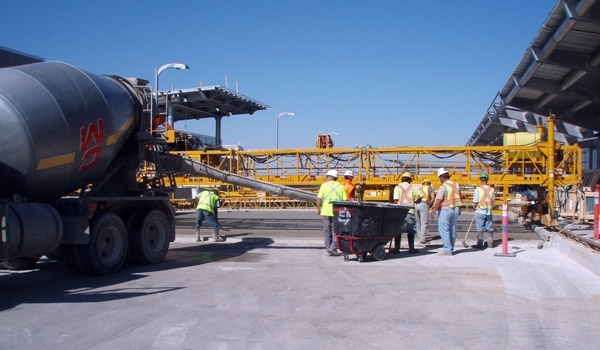 Our concrete capability started with our merger with Pourex Limited. 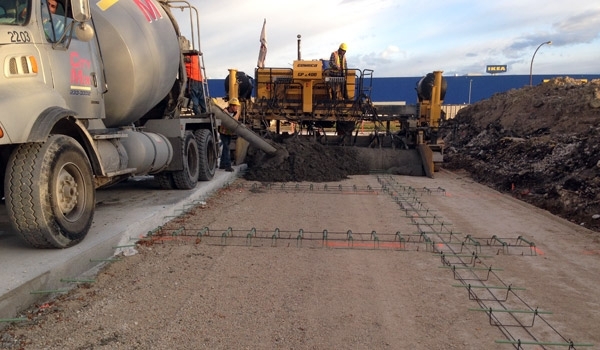 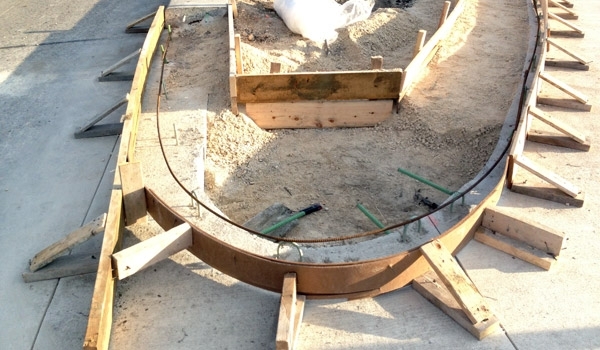 Pourex started concrete paving in 1976 and has been growing ever since.